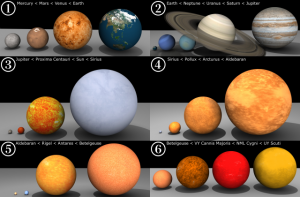 So you know that the closest star to Earth is the sun right! 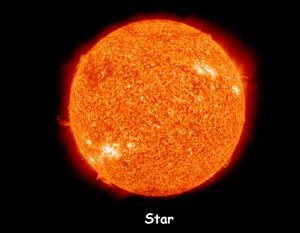 And that this star is the centre of our solar system. 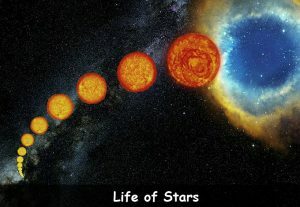 This star is responsible for providing life on Earth. Pretty cool right! Below you will find more information and facts about our amazing star. The sun. All other stars are made up of gases, and the sun is no different. The sun is a G2 Yellow dwarf star and is around 4.6 billion years old. The sun started to form and take shape at the time the solar system was also forming. 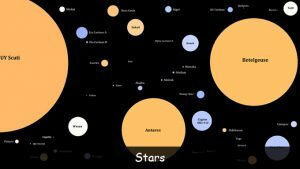 You will know from reading up and learning about the solar system that all planets and other things in the solar system revolve around our star. Our star is very important in our neighborhood. The gases that make up the sun are Hydrogen and Helium, but mostly Hydrogen. When you look at the sun from Earth it’s Yellow in colour, but in fact when you look more closely through a telescope the colour is more Orangey Red due to its extreme heat. The temperature of the sun is nearly 10,000 degrees, and the temperature at the sun’s core is around about 27 million degrees. Let’s just say that nobody will ever get near enough to the sun or its core. HOT!! Believe it or not, the sun actually has a surface, however its very different to the surface of the Earth, and not a surface that we will ever get near or set foot on, but a surface all the same. Naturally the surface is extremely hot for a start. The surface also has a name. It’s called the Photosphere. The surface consists of very large and very wide cells of gas. The cells can be as large as 1,000 miles across. 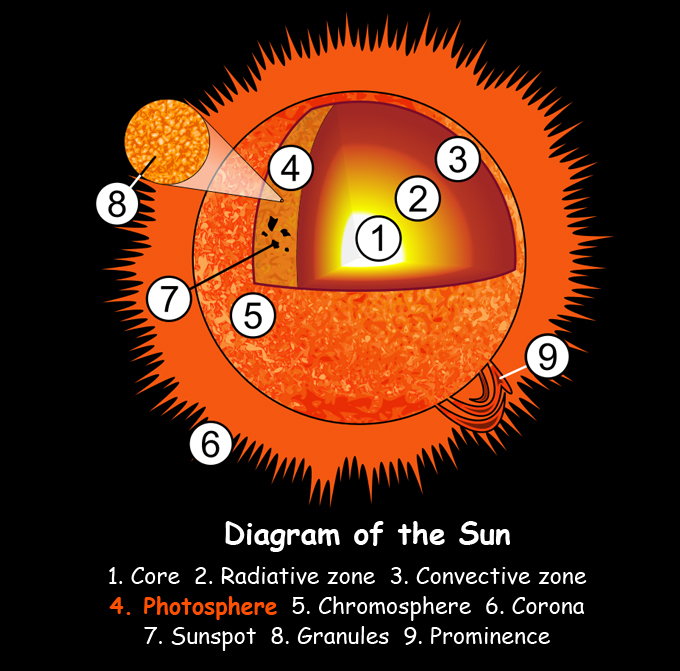 The cells are constantly moving, so while the sun has a surface, it’s very different to the surface of planets. There are also other weird things that happen on the sun. Called phenomena. 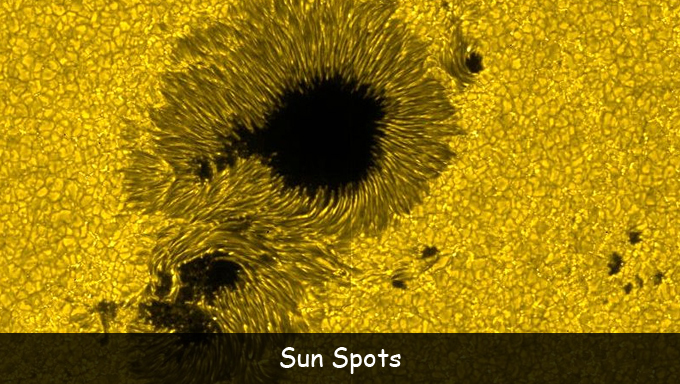 First off, there are sunspots on the sun. These are darker coloured areas on the sun that appear in different areas at different times when the magnetic field is blocked by the rising heat. Secondly, other phenomena called Prominence. Prominences are basically large bursts of gas that are arch shaped from the surface that is released into space. # 1. The sun is a classified G2 Yellow Dwarf star. # 2. Earth could fit into the sun over 1 million times. Q. How old is the sun? Q. What is the name of the sun’s surface? Q. How hot is the surface of the sun? Q. How hot is the core of the sun? Q. What is the Sun’s official / other name? Key Vocabulary Solar System. Earth. Gases. Hydrogen. Helium.